I am from Mexico but have been living in Luxembourg since Summer 2011. So you might be wandering what is a mexican doing in Luxembourg? Well the story is not that complicated, I studied one semester of University in Lyon, France and there I met someone from Luxembourg, we became boyfriends and had a 1 year long distance relationship, until we decided to be together, so we got married in Mexico and I came to join him in Luxembourg. 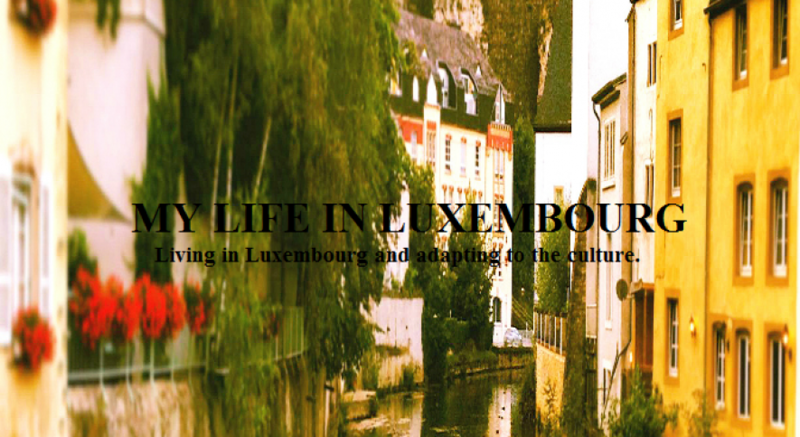 Ever since I arrived to this little country, I have to say that I felt in love with it, comming from one of the biggest cities in the wolrd, it is quite a big contrast, but I have to admit that this is exactly what I love about Luxembourg city. The city is super clean, safe, very pretty, small, social and green! What else can you ask? 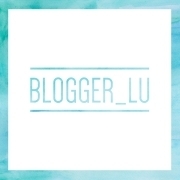 I hope you enjoy my blog and the journey of how I have been trying to adapt to this new country. Thanks a ton Nancy for sharing your experiences. Really helpful for people like me who are planning a move to lux. thanks to you 🙂 I am glad it was helpful!